Hello lovelies! 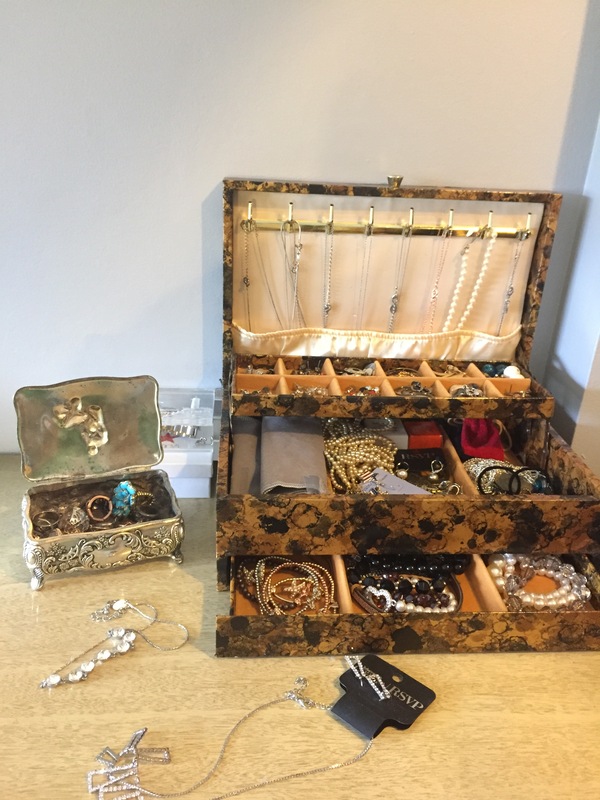 Today I’m taking you through my jewelry stash. Growing up I was not much of a jewelry girl or girly girl. I was very much a tomboy. I wore studs, gym shoes, a cross around my neck, and my hair in a ponytail. I only wore “nice” shoes to church on Sundays. Never would I have thought that I would have a jewelry box full of jewelry. Most of it I have never worn, and some I kept for that just in case occasion. Let’s take a look of what my stash looked like before. As you can see I have a very full jewelry box, an additional smaller box, and some laying on my dresser. I looked thoroughly through everything. I kept only what brought me joy or what I know will be of use to me for a specific occasion. This surprisingly didn’t take me long to get through. 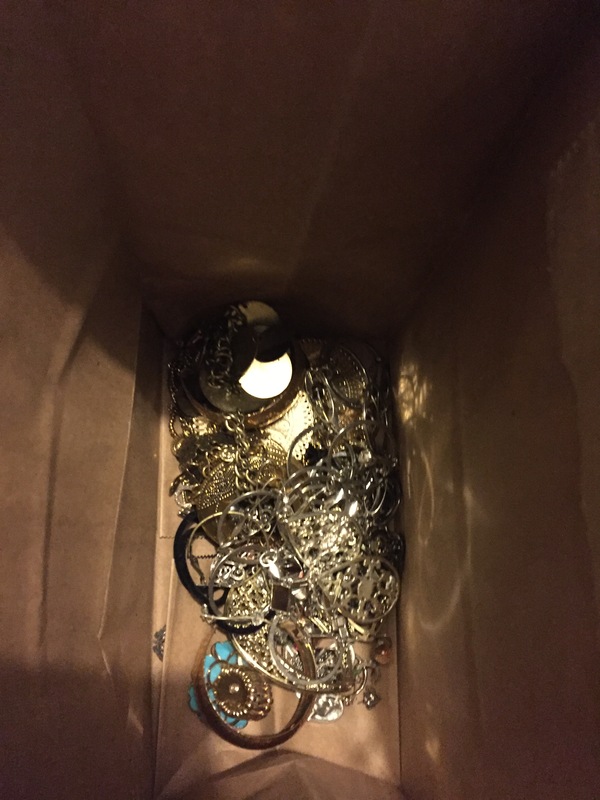 I got rid of maybe 25 pairs of earrings, 8 necklaces, 5 bracelets, and 5 rings. I didn’t think getting rid of that would make much of a difference space wise, but boy was I wrong! As I started putting everything away there was quite a bit of space. I was able to lay almost everything out clearly. The only items that were somewhat compact were my earrings. Also, I was able to get everything into one box. You can clearly see just about all the jewelry I own. Notice that there is no longer the additional smaller metal box. There are no longer necklaces doubled up on the hanging hooks, my rings fit in this box, and so do a few family heirloom type pieces. This is probably the second time, my jewelry has been gone through in the last few years. Something that I plan on doing as time goes by is to invest in pieces that I absolutely love and can be worn as the years go by. Yes, trendy pieces are nice to have for awhile, but as the name suggests, it is a trend. It won’t stay around for that long, or “be in”. 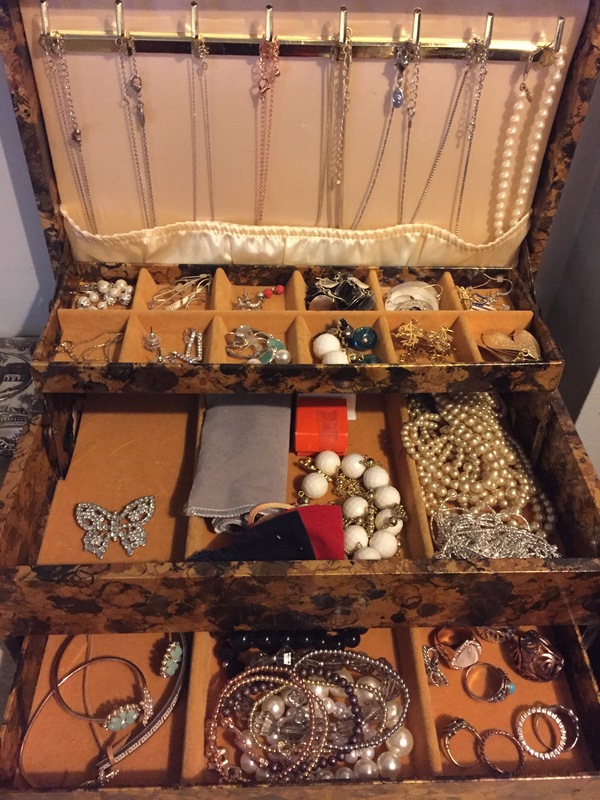 Hope you enjoyed taking a quick look into my jewelry stash. This clear out series has taught me some lessons, and has made me take a different approach when I shop. Have a great weekend. 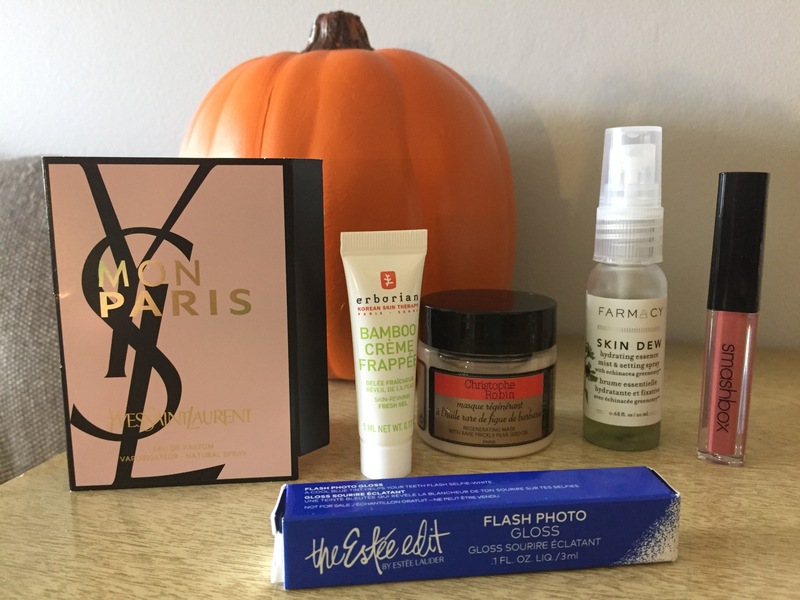 See you in my next post! Hello lovelies! 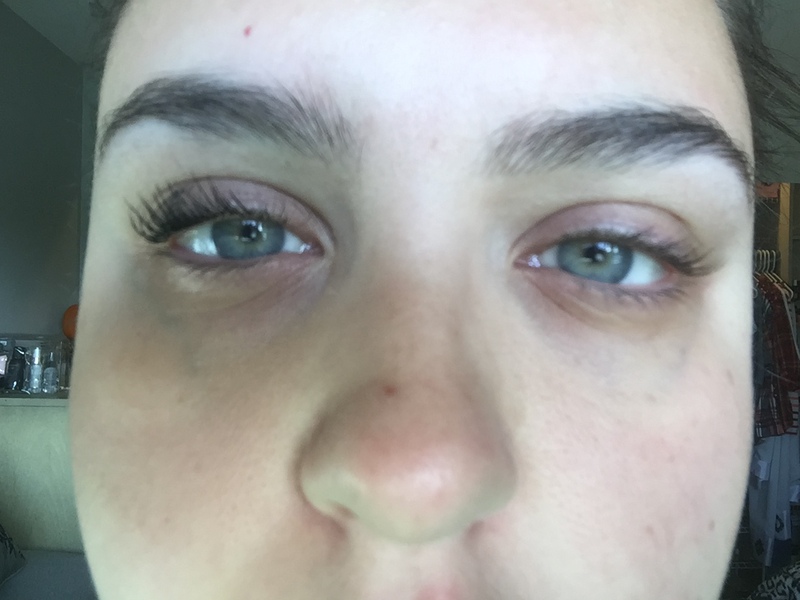 Today I’m sharing my thoughts on the CoverGirl Super Sizer mascara. I saw this mascara everywhere! Instagram, YouTube, etc. Since I saw this everywhere, I waited and waited and when I finally got my hands on it, it took me forever to actually get around to using it. I have now been using this on and off for the last couple of months. Honestly, I have a love hate relationship with this product. Formula: I love the formula. 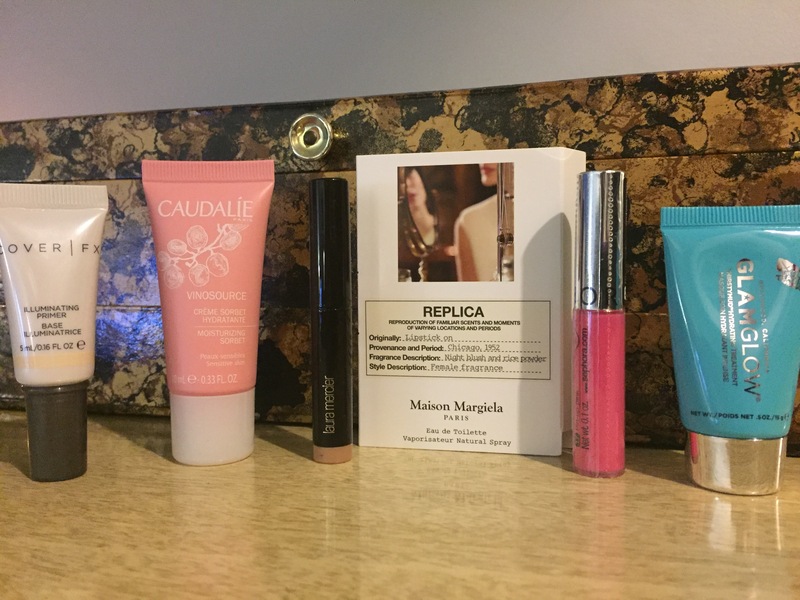 It glides on easily and it definitely can be layered without getting too clumpy. Tip: If you layer on too much to the point where it gets a little too clumpy, use the CoverGirl Clump Crusher and it fixes the situation. Application: It says to twirl the wand to apply to your lashes. I can not do this for the life of me! Do any of you have the same problem? I apply this just like how I put on any other mascara. No matter how I applied the mascara, this ended up everywhere! What is that?! 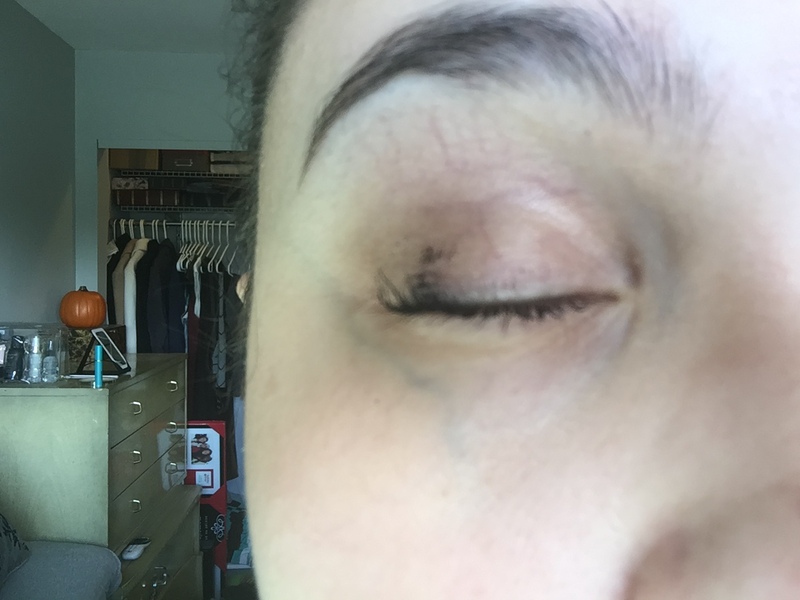 Mascara all over my eyelid. Longevity: This lasts as long as you don’t cry, rub your eyes, or sweat a lot. Overall Score: 4/10; I like the formula, but that is where it ends. When I opened up the packaging, the wand was bent, it smelled a little funny and the application was literally all over the place. The lasting power is good, but not the greatest. I feel like this mascara you either love it or hate it.